Any minute today, we will be reading the morning-after stories proclaiming that the game was the most-watched or second-most-watched show in American broadcast history. While it’s true that a viewership of 105 or 110 million will be the biggest number of Americans having watched a program, as a percentage of the country’s population the Super Bowl will never draw the biggest viewership. 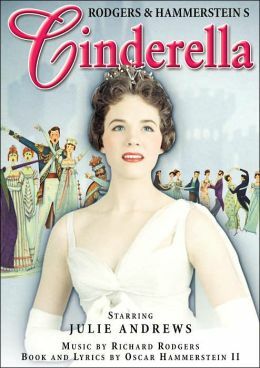 That title will still belong to the 1957 premiere of Rodgers & Hammerstein’s musical “Cinderella,” starring Julie Andrews, to which two-thirds of the American population tuned in. The Super Bowl captures about one-third. And don’t tell me about how there are many more distractions (i.e. channels) now. There are also more platforms. If smartphones had existed in 1957 then “Cinderella” would have drawn even more eyeballs.